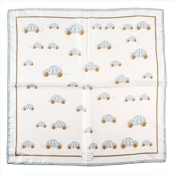 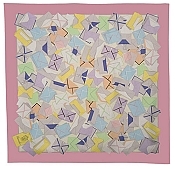 Pineider Silk Scarves are from a new and expanding collection of luxury accessories. This collection features a bespoke stationery design and is handmade using renowned Como silk. 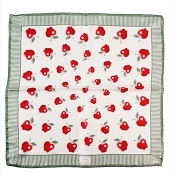 The silk scarves have a square shape measuring 90 x 90 cm (35.43 x 35.43 in). 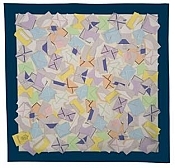 These beautiful silk scarves are available with a choice of six different colors for the border. 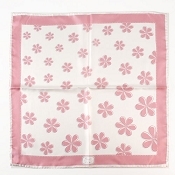 Feel luxurious and look beautiful in a Pineider Silk Scarf.